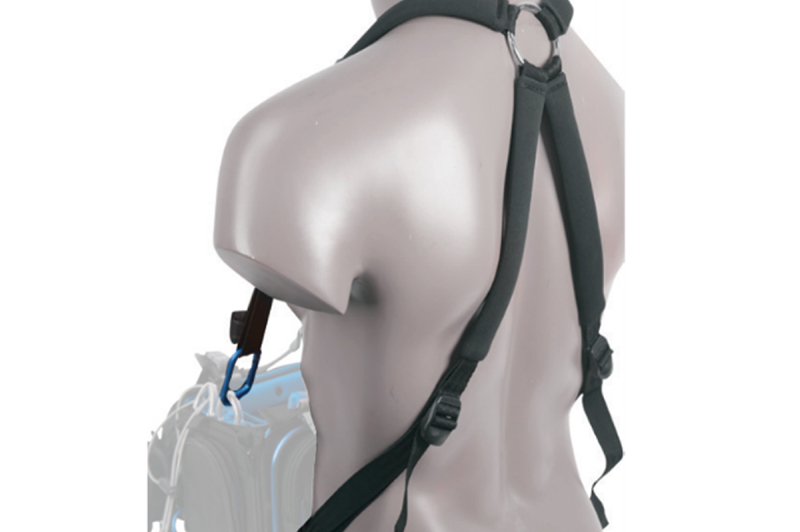 The new Orca OR-400 Harness is a slim, soft, lightweight and compact harness that was designed to carry smaller Orca Audio Bags (OR-27 | OR 28 |OR-30) with new Zoom F series mixers, Sound Devices’ Mixpre line and similarly sized mixers. 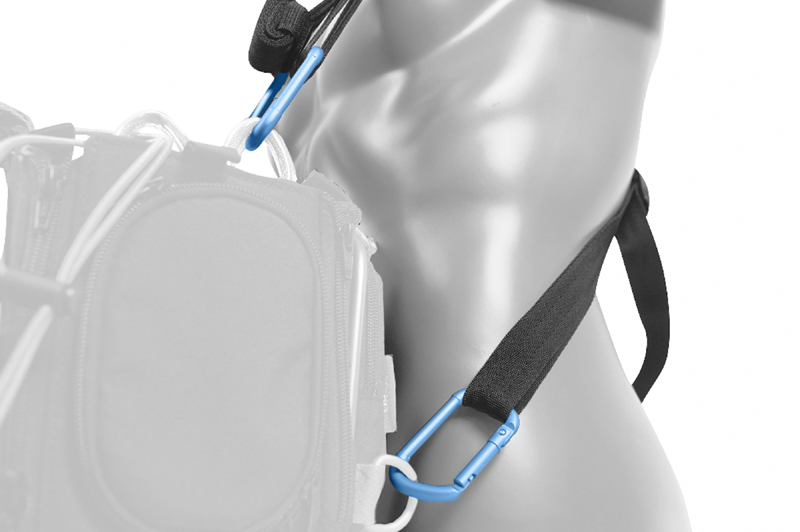 The new and compact Orca Slim Harness OR-400 is easily folded and compressed to be stored anywhere or can be attached to the audio bag even when not in use. The harness straps are padded for maximum comfort.